Fans of Windjammers rejoice, for the fast-paced Frisbee classic finally arrives on the Nintendo Switch. For the uninitiated, Windjammers is a sports arcade game that is centered around frisbees, originally released for the Neo Geo in 1994. In a one-on-one court, players attempt to throw the disc into their opponents goal to score while attempting to defend their own. Think of it like air hockey except faster and with six different playable characters, each with unique stats, adding complexity to a game with a relatively simple premise. DotEmu, the company that ported Windjammers to the Nintendo Switch, is no stranger to porting classic titles to modern devices. 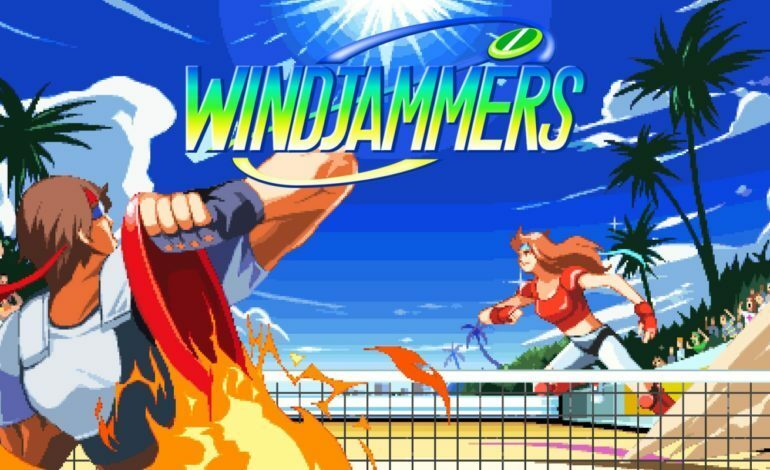 They also released Windjammers on the PlayStation 4 and PS Vita last year, adding some special goodies that are also in the Nintendo Switch release. There are general visual options that allow players to adjust the game to match the aesthetic of their choice. The visuals have also been updated to a degree and the menus are now in HD, but everything else has stayed the same. The main addition being touted for Windjammers on the Nintendo Switch however, is online play. With ranked and casual modes available through “Ranked Match” and “Online Quick Match” respectively, the online competitive aspect of the classic title will be available to everyone who owns the game across the globe, just as long as you have met the prerequisite of having a Nintendo Online subscription. For those who haven’t met that requirement, local multiplayer is still available, allowing players to still experience the classic title. 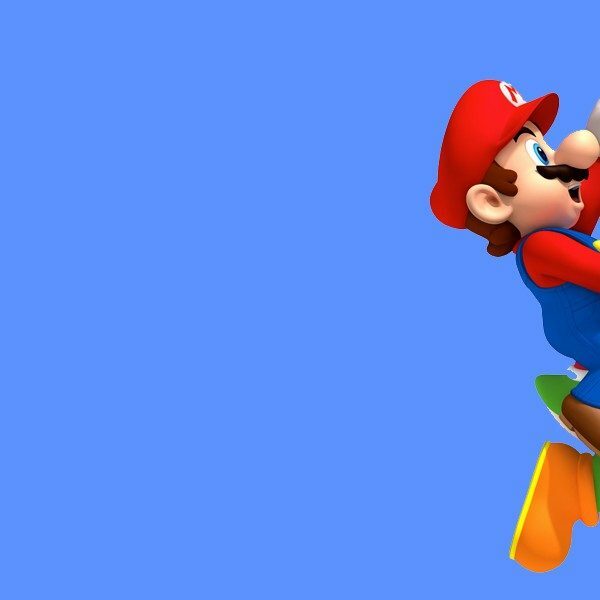 All of the game modes and mini-games other than “Ranked Match” and “Online Quick Match” are still completely playable without Nintendo Online, so those who don’t have a subscription still have a significant amount of playable content. You can pick Windjammers up on the Switch eShop for $14.99 here.